Family law can be challenging at the best of times. And as more blended families or step-family forms emerge, some new challenges arise. 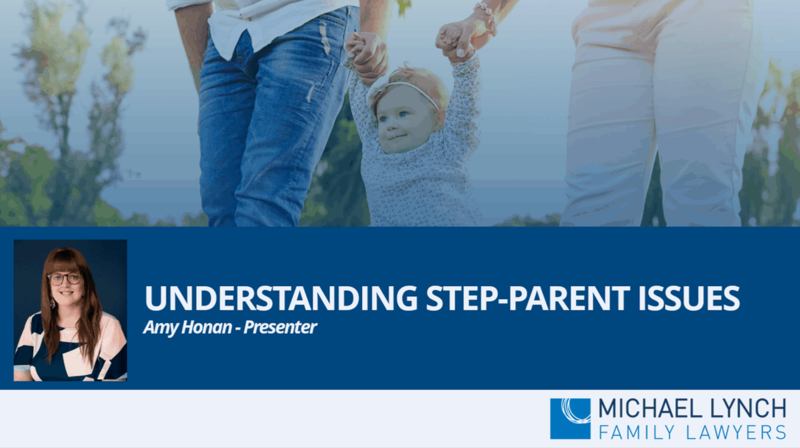 So, what happens for step-parents? When together, the issue of adoption might arise, for example. Separation can raise some unique challenges across a range of issues such as, change of name, parenting, spouse maintenance and child support.